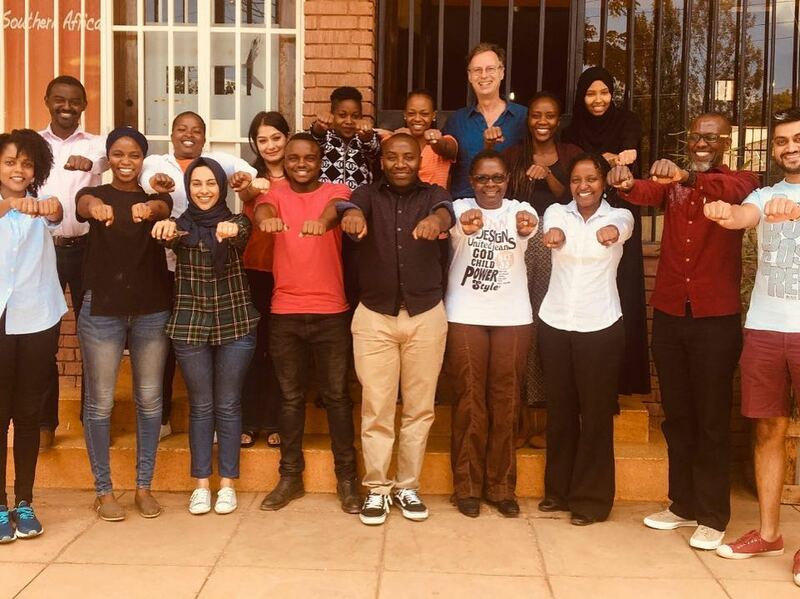 Dr. Boutron's first visit to Africa was in Kenya and he spent a week training GSN staff, and other practitioners on his reactive motions method to respond to trauma. 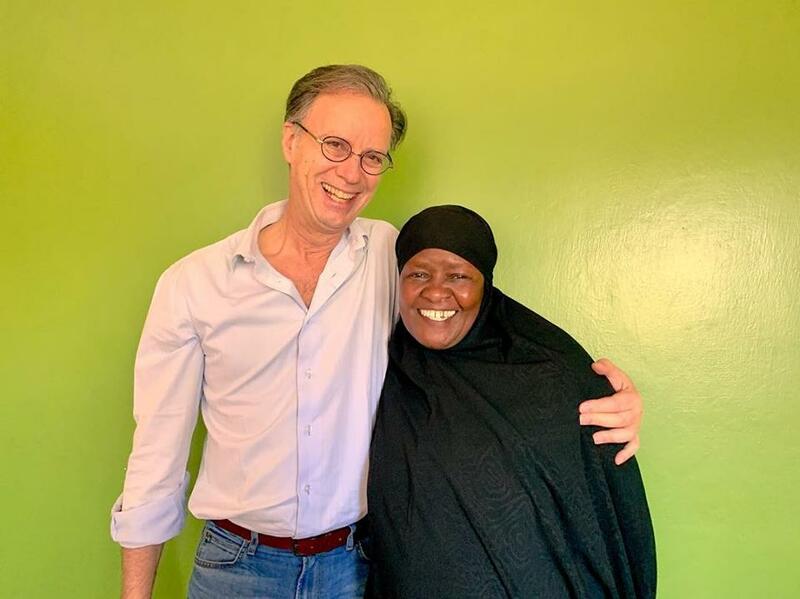 In total, he saw 46 clients - a number of GSN staff, survivors of the Dusit terrorist attack and other attacks, a community healer from Majengo, police officers, community development workers, mothers, and even the physically challenged. Dr. Boutron says "You can feel you have released something in the mind because you have told yourself a story. But you can not cheat the body." His methods are innovative and unique. Angi Yoder-Maina , GSN Executive Director said, "We feel honored with the gift Dr. Boutron has given each of us this week. I have studied healing practices all over the world and his methods are revolutionary. He helps you delink your emotional response from your survival response, from your body. His methods are simple and frankly very user-friendly. We are excited to continue a long partnership with him. And we hope to take this to the larger society through training Kenyan practitioners.